For more than 45 years already Hupkens Industrial Models has been producing scale models that are used for the most diverse purposes. The name Hupkens stands for professional experts with an eye for delicate perfection and with insight into advanced technology. And what’s most important, they know how to model reality, leaving out irrelevant and disfiguring details without sacrificing truthfulness. 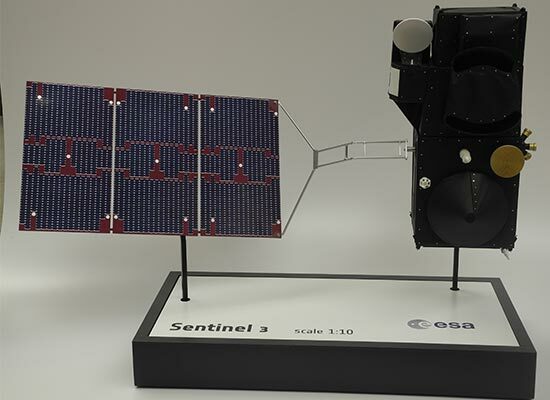 This is one of the reasons why especially contractors and subcontractors operating in the international aerospace industry have a long-standing preference for Hupkens when it comes to building both instructive and representative models of satellites and space objects. It’s no wonder, then, that Hupkens is one of the major specialists in this field in Europe. A factor contributing to this is it’s great production flexibility allowing Hupkens to build anything from series of 10 to 50 and more identical models to life-size representations true to the minutest details, for museums, fairs, exhibitions etc. 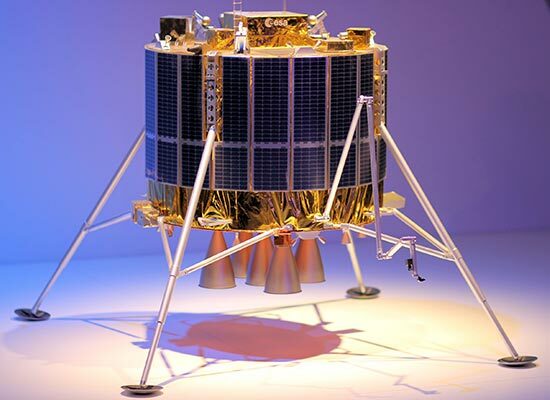 Hupkens Industrial Models specializes in building scale models for space travel, architecture, stand building and industry. It has accumulated knowledge and experience over a 40-year period. Its international customers come mainly from within Europe. You’ll find Hupkens’ scale models at exhibitions, travelling shows and museums, in instruction areas at, trade fairs and at product presentations. Models are also specially developed to test realistic applications in accordance with customer specifications. The agency has a horizontal structure. This means that specific questions can be discussed quickly, directly and compactly with our specialists. Practical experience shows that this way of working is not only the basis for efficiency and high quality but that it also encourages creativity. Our customers appreciate our expertise and the pleasure we have in our work. As a result we are experiencing an increase in the number of business relations and in the size and complexity of the orders. Before the start of a project the outlines of the assignment are explored thoroughly. We hold discussions with the customer about the possibilities of applications scale, details, materials, construction and transport for the model. That is followed by a proposal in the form of an offer without engagement. Project agreements are clearly formulated and recorded for every assignment and the necessary data is collected. The customer often provides information, but extra research and examination of the records can be necessary. Monitoring of costs and planning play a major role from the beginning. Permanent quality control contributes to our delivery of a thoroughly detailed and technically sound model without the price-quality ratio being lost from view. Model-making demands care even after the model has left the production hall. If required, we can make a separate container to prevent the model from being damaged during transport or storage. Hupkens Industrial Models also arranges transport, assembly and dismantling for the models throughout Europe.